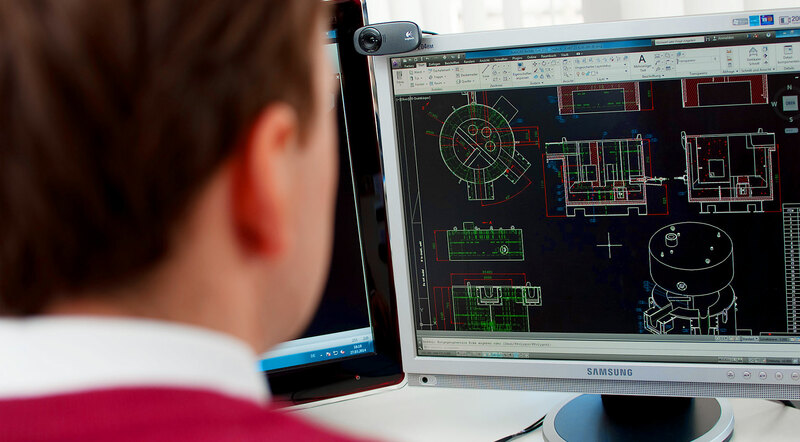 We develop solutions to customer specifications in the areas of industrial furnace engineering and firing systems, energy and electrical engineering. 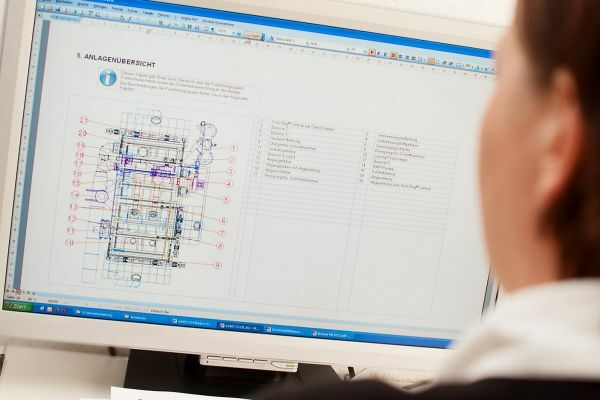 We provide German engineering expertise, and our products and services in industrial furnace engineering enjoy an excellent reputation on a global level. Our strengths include our ability to deliver holistic solutions and individual, customised systems. 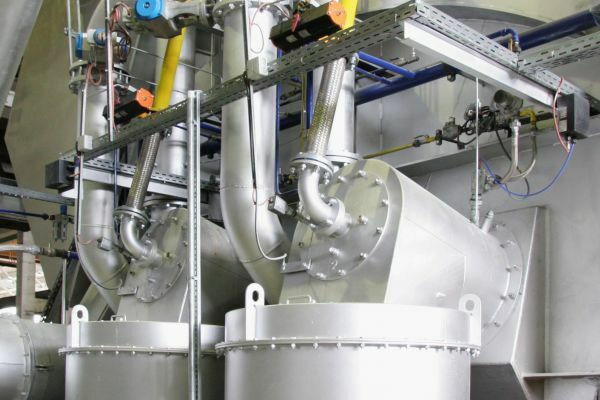 We are exhibiting at this year’s THERMPROCESS in Düsseldorf from June 25–29 2019. We will be presenting our solutions and applications for industrial furnace engineering and firing systems, energy and electrical engineering. As a world novelty, we present our new burner with integrated continuous regenerator, the KOBRA. Come and see us in Hall 10, Booth 10A11. We look forward meeting you! 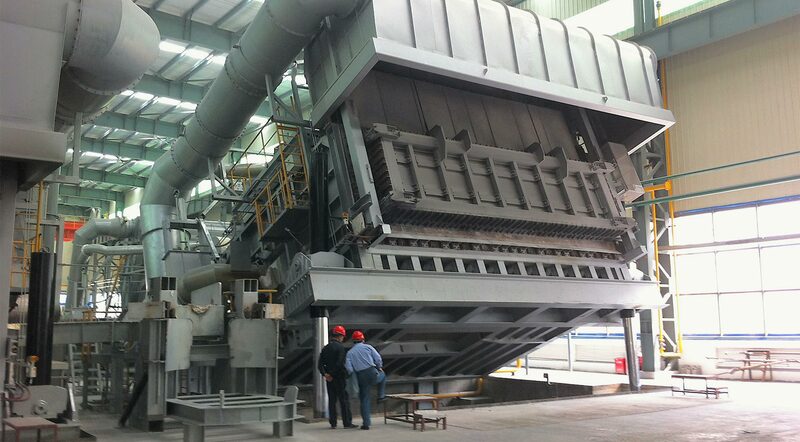 Global leader: We develop and supply industrial furnaces and firing systems with regenerator technology – individually tailored turnkey solutions designed to customer specifications from a single source. 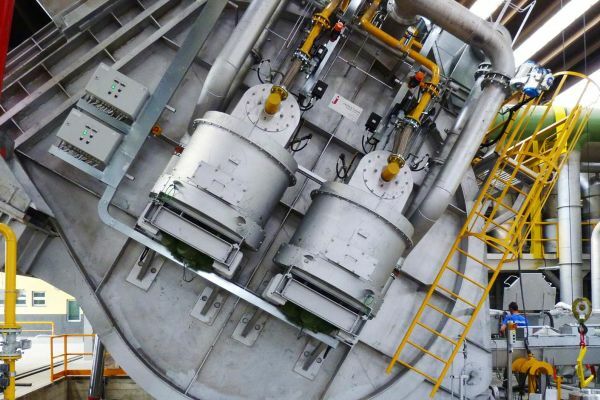 Under control: Innovative engineering creates fascinating products such as our rotating regenerators. 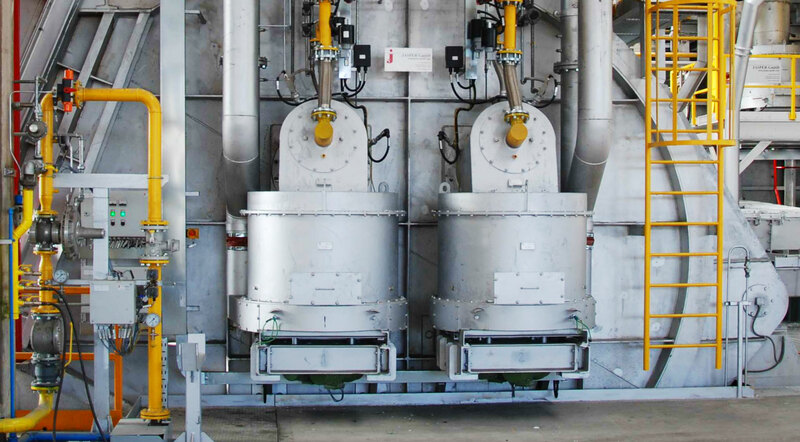 Focus on energy: We develop highly specialised burner systems for practically every industrial application involving gas, oil or coal dust as fuel. 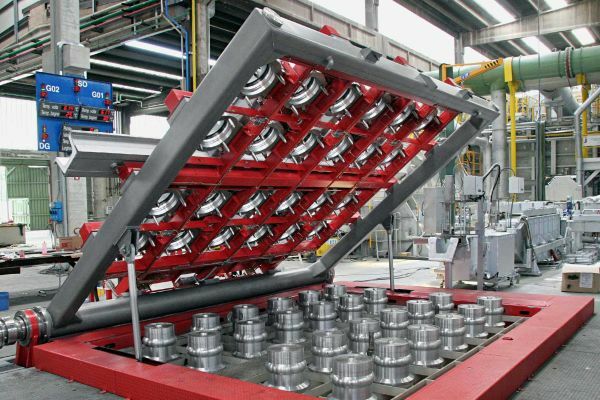 Quality from a single casting: We develop customised casting machinery for round billets and rolling ingots. Our innovative foundry technology ensures maximum levels of surface quality. 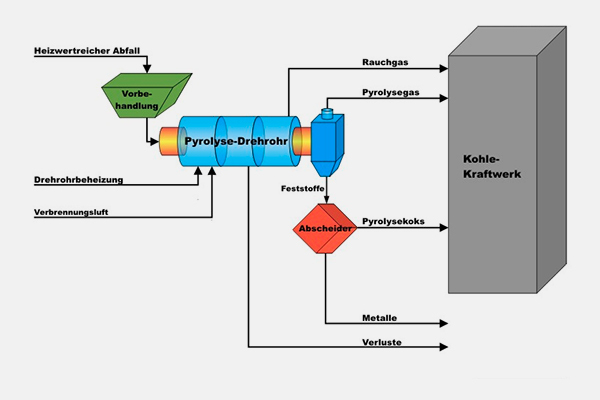 Down to earth: We develop individual concepts for waste and soil treatment for energy production. Do you want to reduce your costs? As an independent partner, we can provide you with a neutral consulting service, taking every step to ensure optimum exploitation of your energy resources – and reducing the outlay and expense for you at the same time. Servicing, repairs and modernising – our service personnel ensure that your furnace systems are overhauled speedily and reliably, thus guaranteeing that they correspond to state-of-the-art technological standards. We believe in close communication, enabling you to speak directly to specialists. 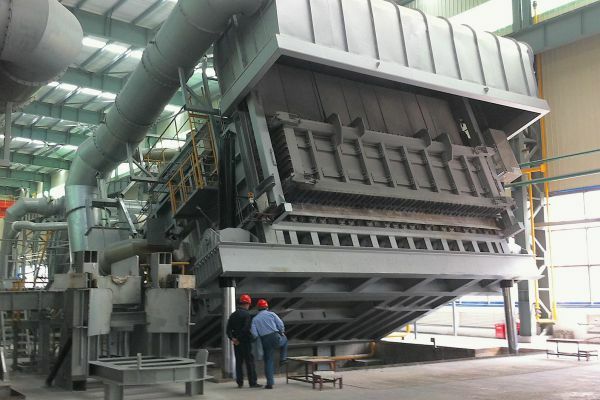 And our specialists include experts in industrial furnace engineering, firing systems, energy engineering and automation and contact partners for all general inquiries.